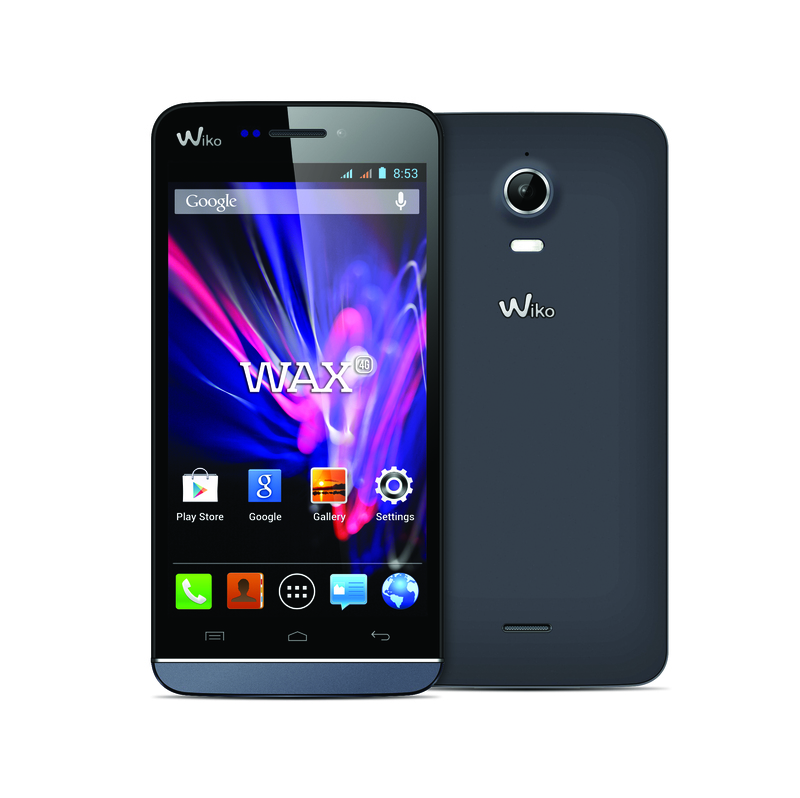 Apprendre à Réinitialiser votre Wiko Highway 4G. 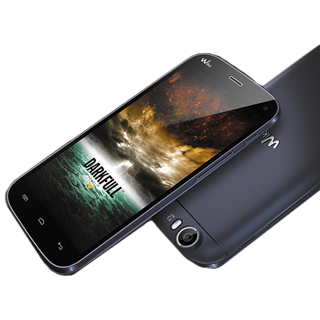 Bon Plan Noel: Smartphone Wiko Jimmy à moins de 90€! 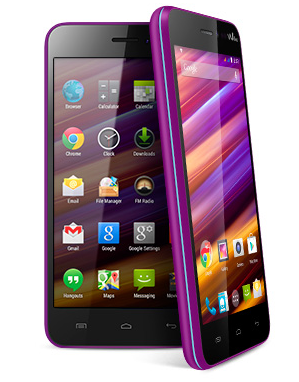 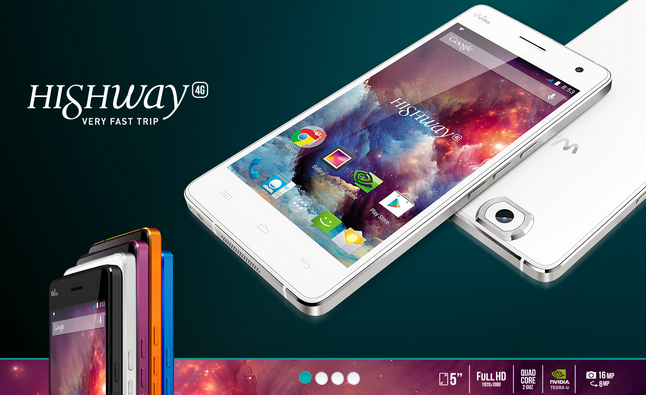 Concours saint Valentin: Un smartphone Wiko Highway à gagner. 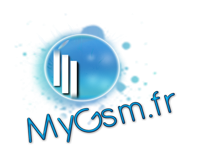 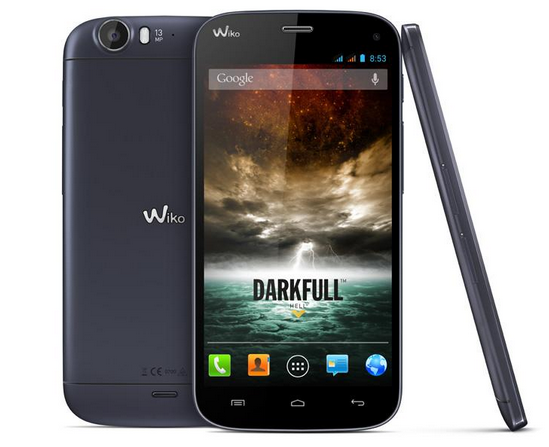 EFFACER LA MÉMOIRE DU WIKO DARKFULL. 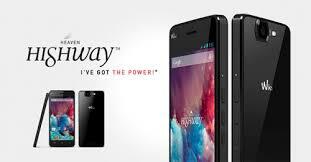 ROOTER ET ACTIVER LE MODE RECOVERY SUR WIKO DARKFULL. 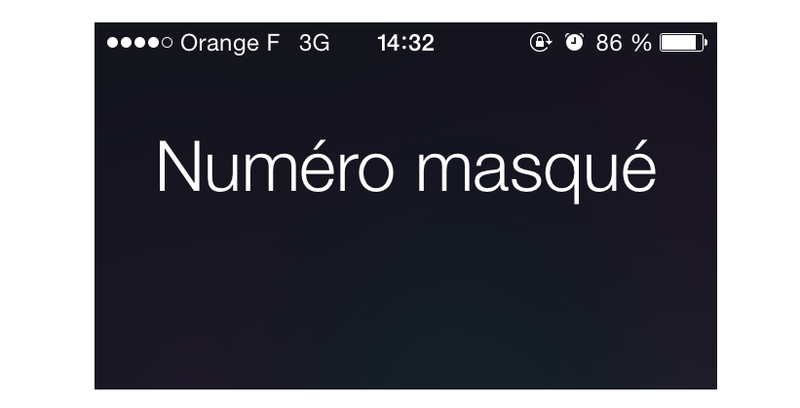 UNE BARRE DE NOTIFICATIONS TRÈS FOURNIE SUR WIKO DARKFULL.